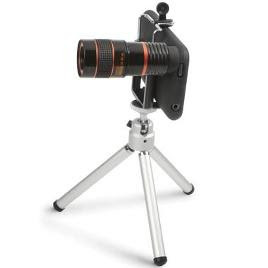 The iphone telephoto lens! I actually think it's kind of cute. 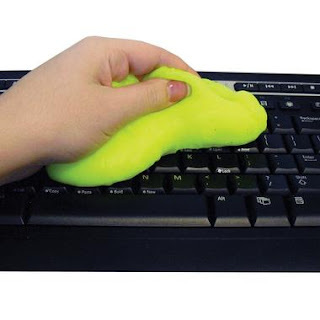 The secret of the Ooze or: how I learned to stop worrying and clean my keyboard with toxic waste. And finally, because all drivers need a portable office in their car. Especially the Boston ones. How could you forget this? !